Update: Looks like we’ll be seeing a lot more of Titanfall at EA’s E3 press conference this Monday at 1PM PDT/3PM EST. Original story: Former members of Infinity Ward came together a couple of years ago to form Respawn Entertainment, and revealed earlier today that its next game would be a mech title called Titanfall. What’s more unique is the possibly exclusivity status of the game. According to NeoGAF, Titanfall will be a “timed exclusive,” meaning that it will be appearing on some consoles first, and others later. Respawn is developing the title for Xbox One and PC, with a separate party working on the 360 version. However, while initially it might be easy to suspect that Titanfall will be exclusive to Microsoft’s machines, it will in fact be coming to the PS4 after one year of exclusivity. This model has been suspected to come to fruition with this console generation, as the big companies vie for more players on their respective consoles. Whether or not it will be enough to pull players in one direction or another remains to be seen. Does that model make you prefer an Xbox One, or do you have other reasons for wanting one console over the other? 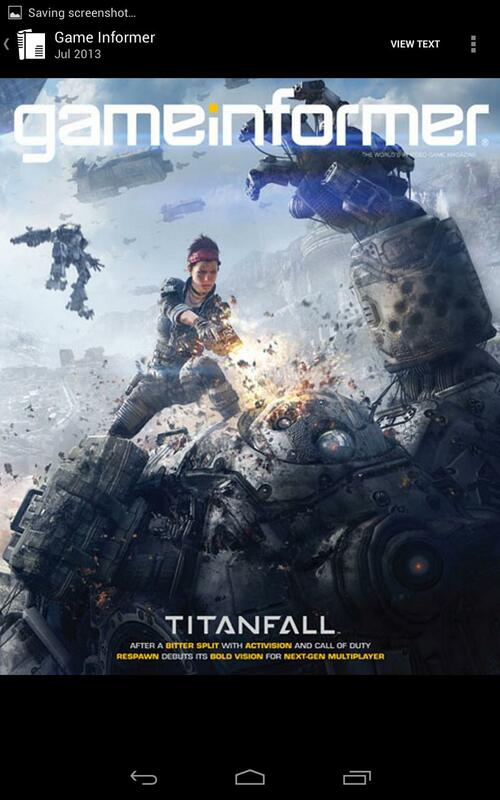 Either way, Titanfall look awesome. Discuss in the comments, or find us on Facebook and Twitter.